Recently, at my favorite bookstore, Big Blue Marble, I spoke to a lively group of readers about my book, In Search of Elena Ferrante. 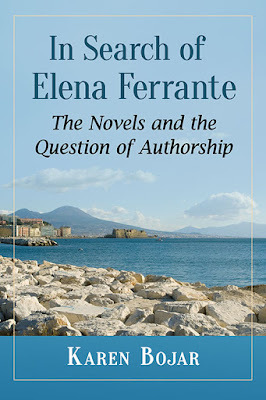 Are Elena Ferrante’s four Neapolitan novels even books? I began to doubt it when I talked about them with other people—mostly women. We returned to life too quickly as we spoke: who was your Lila, the childhood friend who effortlessly dazzled everyone? Or—a question not happily answered—were you Lila?... The usual distance between fiction and life collapses when you read Ferrante. The group at the bookstore was all female (which is often the case in gatherings devoted to Ferrante) and mostly older women. One reasons these books resonate with older readers like me is our identification with the narrator’s struggle to make sense of her life, the challenge of integrating her present-day self with the overall trajectory of her life. Certainly part of the reason the Neapolitan novels resonated with me was that the historical period they cover follows the trajectory of my life. Like Elena and Lila, I was born in 1944, and although there were of course differences between my life and theirs, there were also some striking similarities, among them the dramatic changes in the status of women and the heady excitement of the 1960s and 1970s, when all established institutions were challenged. Not everyone at the bookstore was a Ferrante fan. One member of the audience, a good friend of mine whose personal and literary judgment I respect, thought Ferrante had not really probed the inner life of her characters. She’s not alone here. As I read reviews of the Neapolitan novels, I sometimes thought the reviewer had read a different series of novels from the ones I had. For me, Elena and Lila are as complicated and as fully alive as any fictional characters I have ever encountered. 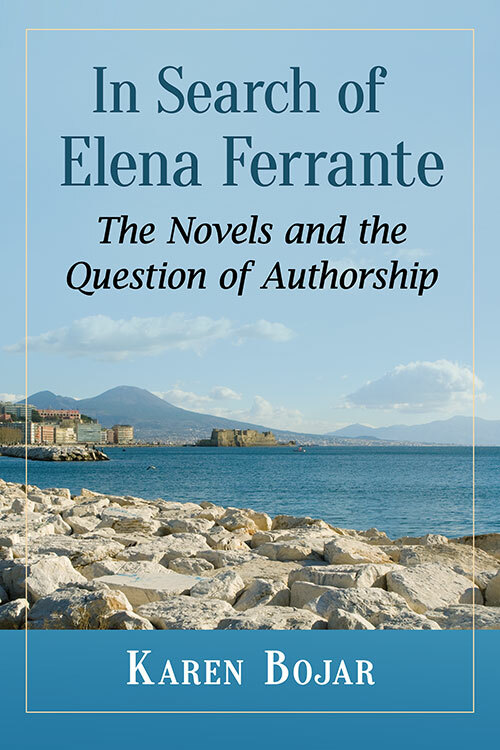 Rather than being disappointed by the fact that Ferrante’s novels were not solely the work of a female writer, they seemed intrigued by the collaboration of a man and woman on books that so powerfully explore gender roles. Ferrante’s publishers may fear that if a male author is acknowledged as the co-author of Ferrante’s books, many of Ferrante’s readers will be disappointed, may even feel deceived, and book sales will plummet. From my conversations with Ferrante fans, I doubt that is the case. Queer theory and intersectional feminism have emphasized the fluidity of gender and undermined the notion of a stable female identity. My guess is that many readers will (in some cases reluctantly) have moved beyond the idea that there is an authentic female voice that can be recognized as such.